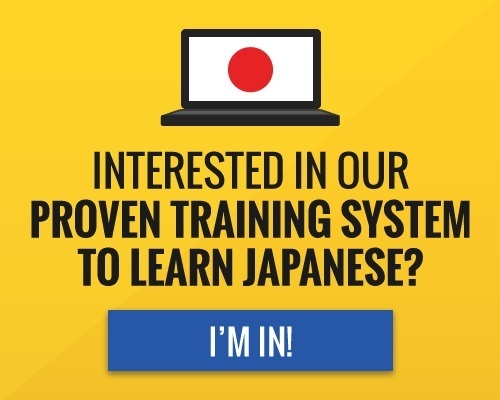 You are here: What is Hiragana? => Hiragana is the basic Japanese phonetic alphabet. It represents every sound in the Japanese language. Therefore, you can theoretically write everything in hiragana. However, because Japanese is written with no spaces, this will create nearly indecipherable text. => Hiragana is used along with kanji to write all native Japanese words (including words of Chinese origin). Hiragana is used for verb and adjective endings (okurigana), particles, words that have no kanji, words which are commonly written only in kana, words for which the writer does not know the kanji, and as furigana (hints provided by the writer to the reading of an unfamiliar kanji). => Hiragana are used when you can’t use kanji, for sound symbolism, particles, help verb, and conjunctions. Hiragana can also be used for adverbs and names for animals and plants. Often you can see them together with a kanji to form a word. Hiragana is used for changing meanings of kanji by adding a hiragana character after the kanji. Hiragana is also used wherever kanji characters wouldn’t be used. How many hiragana characters are used in Japanese Language? ->There are 46 hiragana symbols in Japanese, each with a particular sound but with no independent meaning. How do the 46 hiragana characters behave in the Japanese Language? 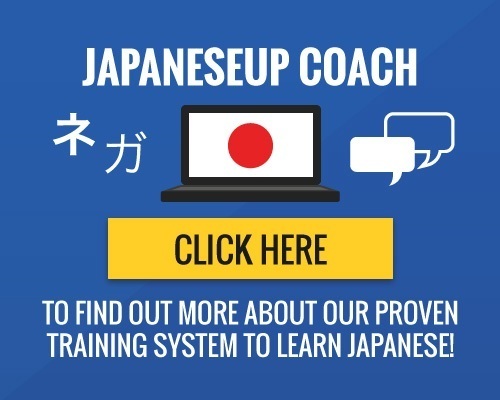 ->Each Japanese “alphabet” has a particular function. Hiragana characters play two major roles. A major function of hiragana is to add grammatical structure to sentences. One way is in the form of okurigana, the hiragana characters added to the end of words to modify meaning. 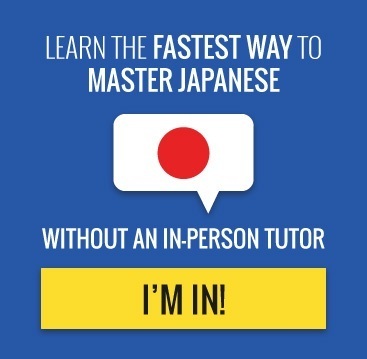 Next, you can check out our hiragana chart, play a hiragana game or learn how to write hiragana.